The Craft Nest is currently taking expressions of interest for senior mentors for the sewing component of its children's workshop program. The Children's Workshop Program is mostly run week-ends and school holidays however if you are the right fit this is flexible. Are you the right person to join The Craft Nest team? - Are you fairly confident with a sewing machine? - Are you interested in passing on your sewing skills to the next generation? - Are you a patient and fun loving person? No experience in teaching or running workshops is necessary, we would love to offer this opportunity to someone who we can mentor and share their experience, in particular art students, or women looking to re-enter the workforce, or who are retired/semi-retired and looking to contribute to the craft community. 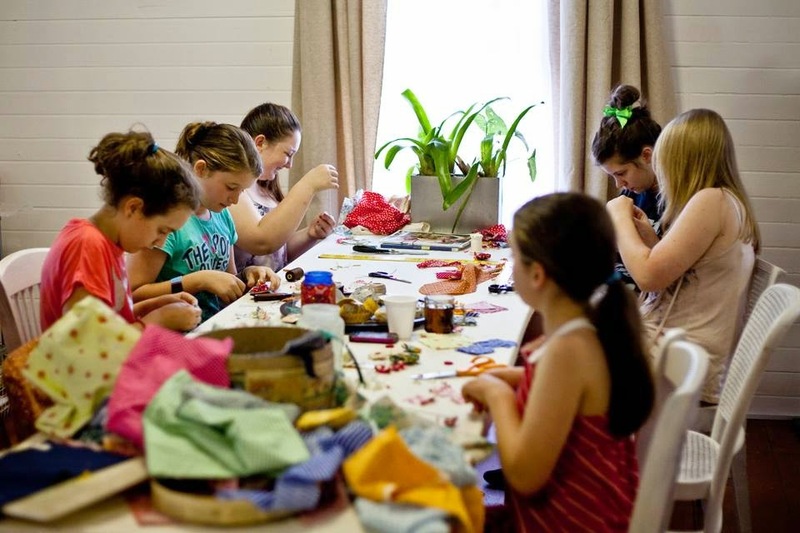 THE CRAFT NEST PROJECT is a place where women and girls from diverse backgrounds and ages gather to embrace the art and love of making and exchange skills and knowledge that will not only benefit themselves, but also benefit communities into the future. If you think you might be the right person for the role email both thecraftnest@gmail.com and rebecca@edwardandlilly.com with some images of your work or an outline of your crafting/sewing experience and history.